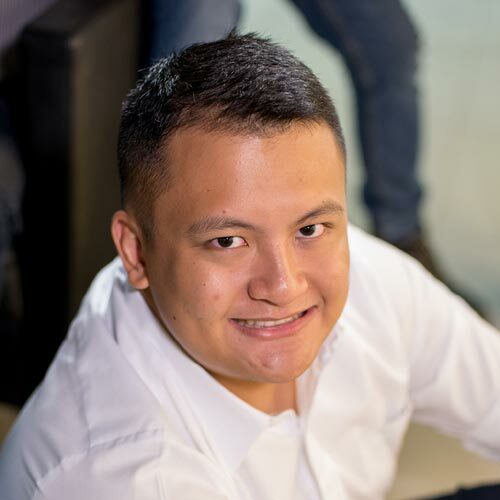 Our brothers over at FHM Philippines recently reported that the legendary Nokia 3310 is going to be sold again in all its brick-shaped, rock-hard glory. This news got some ‘90s kids (including the younger TGP staffers) excited to see a childhood icon make a comeback. It got us thinking: Which old-school cars would we like to see being sold in dealerships again in brand-new condition? We love the current R35 GT-R. It’s fast, powerful, and a damn amazing car all around. 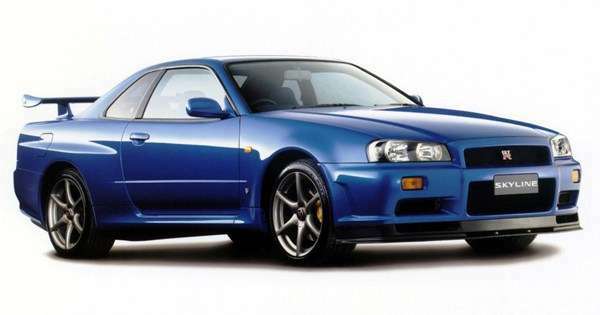 But the R34 still holds a special place in our hearts. It’s the last version of Godzilla to feature the Skyline name, the last to come with a manual box, and the last one to truly exude that underdog supercar-killer spirit that made the badge so special. For some Porsche fans, this car is considered the last “pure” 911. 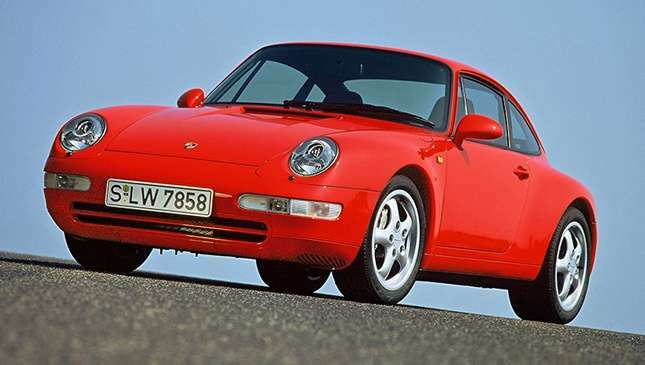 The 993 was the last model to have air-cooled engines under the hood—a technology that the German carmaker had been using since the first 911 rolled off the factory line in the ‘60s. Whether you like it in rear- or all-wheel drive, naturally aspirated or turbocharged, the 993 would no doubt still be a fun car to drive today. 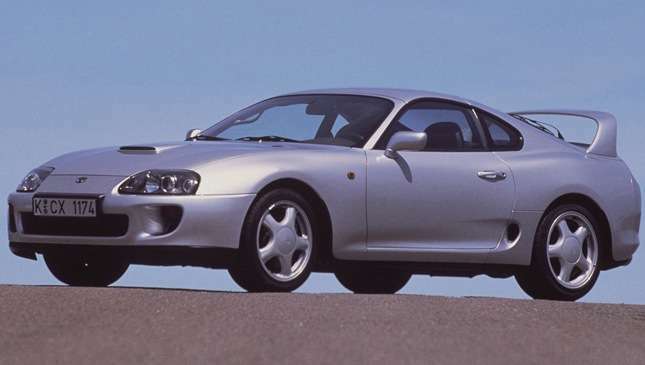 Before the 86 came along, the Supra was the rear-wheel drive Toyota that gearheads dreamed about. The last generation of this sports car had the tuner-friendly 2JZ-GTE engine, which could put out ridiculous amounts of power with just a few tweaks. And who could forget Paul Walker’s orange, decaled-out Supra smoking a Ferrari F355 Spider in The Fast and the Furious? The truth is, we’d be glad if any version of Mitsubishi’s legendary rally car made a comeback. 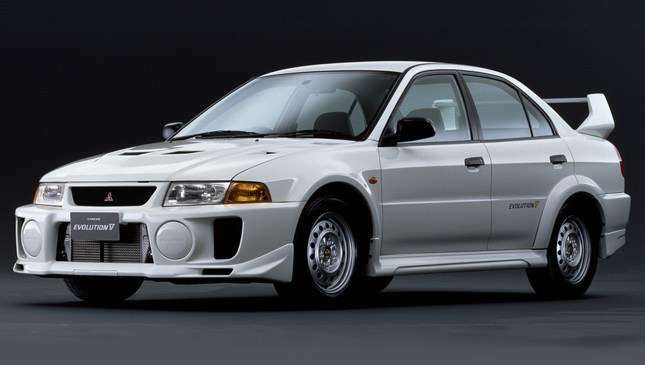 For this list, we’ll settle for the Evo V. This car sported a more aggressive look compared to the IV, with flared arches, a new aluminum spoiler, and a combination of bigger wheels and Brembo brakes. The brochure read 276hp like the previous model, but unofficial tests showed that it was capable of a lot more. TGP test drive editor Jason Dela Cruz describes this car as “the first Ferrari on steroids,” and with good reason. 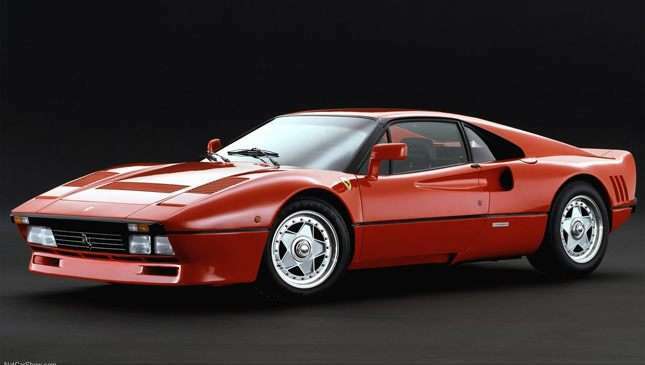 Before names like F40 and F355 existed, the 288 GTO stood as a pioneer for the modern supercar. At its core, it was a street-legal race car. Were it not for the 288 GTO, there would be no F40, and arguably no names like Bugatti Veyron, either. 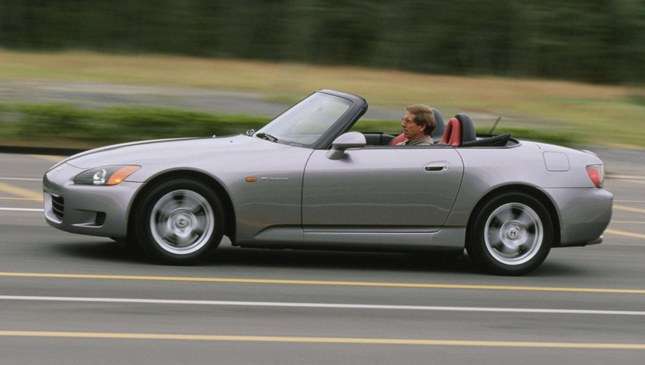 Forum nuts love to pit this roadster against the Mazda MX-5, but there’s no argument that the S2000 was much more performance-oriented. The original version of this Honda roadster redlined at 8,800rpm, put out 240hp, and hit a top speed of roughly 240kph. All this from a 2.0-liter, in-line-four lump. Those VTEC memes are no joke. The one that started it all. 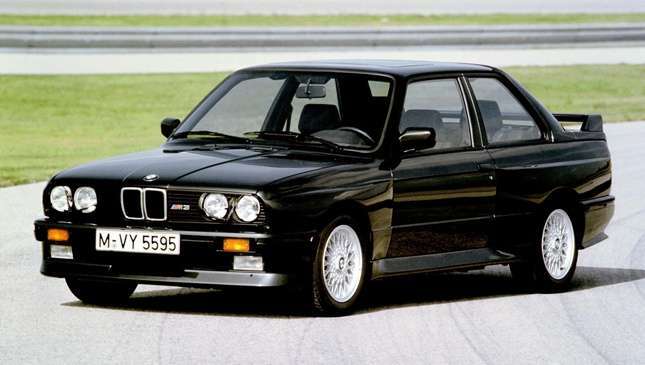 The E30 M3 was designed to be a racier version of the existing 3-Series, sporting changes for improved aerodynamics and handling. Since it first launched over 30 years ago, the M3’s popularity and motorsports pedigree has grown tremendously. But it was this model that got us hooked, and we’d love to see it resurrected. This isn’t your tito’s Chedeng. Aside from having a classic and timeless design, the 190E was once driven to victory around the Nurburgring by an up-and-coming Ayrton Senna. The model he drove had a 2.3-liter 16-valve engine designed by the wizards at Cosworth. 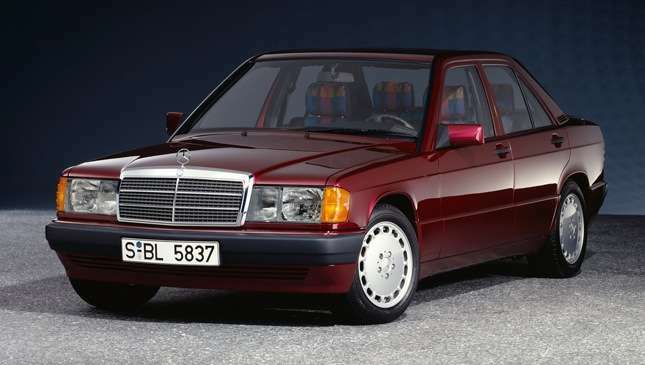 The 190E may have been outshone by the M3 during its time, but we’d love to see it get the spotlight today. 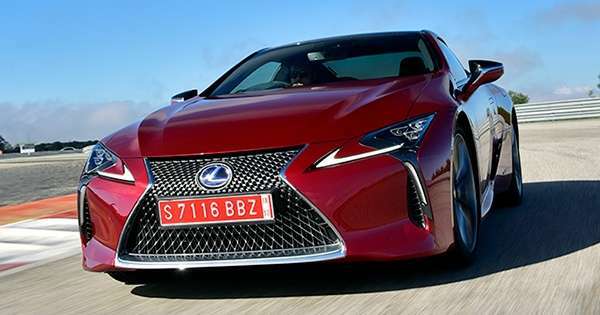 So this car is actually coming back…sort of. Mitsubishi recently announced that its new compact SUV will be called the Eclipse Cross. Naturally, some fans of the original are livid that the name will be slapped on to a city cruiser. 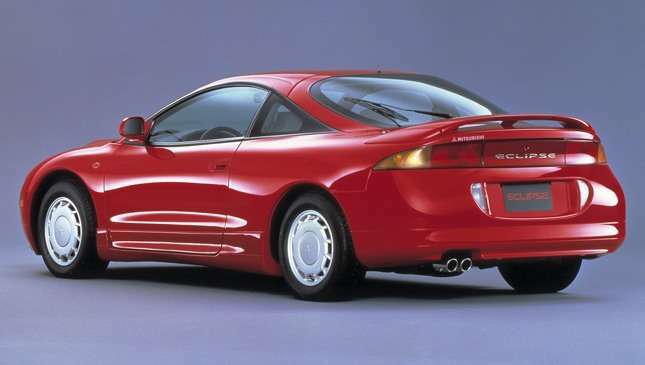 The original Eclipse lasted for four generations until 2012 and lived up to its billing as a fun-to-drive two-door. Compact SUVs are practical and all, but our inner gearheads are longing for the old coupe. Mazda’s sports car had two wonderful things going for it that both began with the letter R: rear-wheel drive and rotary engines. 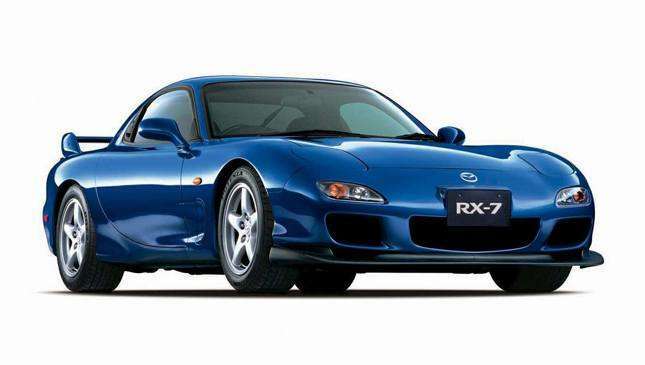 Beyond its performance, the RX-7’s final design is timeless and would still look at home on parking lots and drag strips today. It’s cemented in our childhood memories, too, having appeared in everything from Initial D to the Need for Speed games.